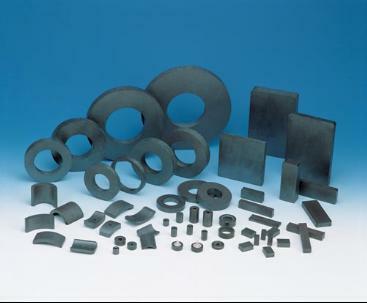 Permanent ferrite magnet is made of SrO or BaO and FeO by ceramic processing 23technology. Now we have many grades such as Y20, Y25, Y30, Y30BH, Y35 etc. And we can produce them in a variety of shapes including disk, cylinder, block, segment etc.